Urban Discovery is a group of young urban planners, geographers and marketing professionals, all passionate about keeping heritage alive. 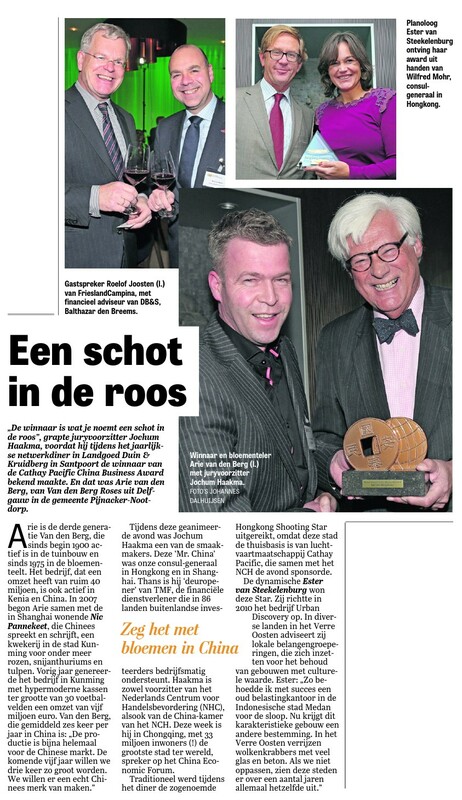 Meet the team here. 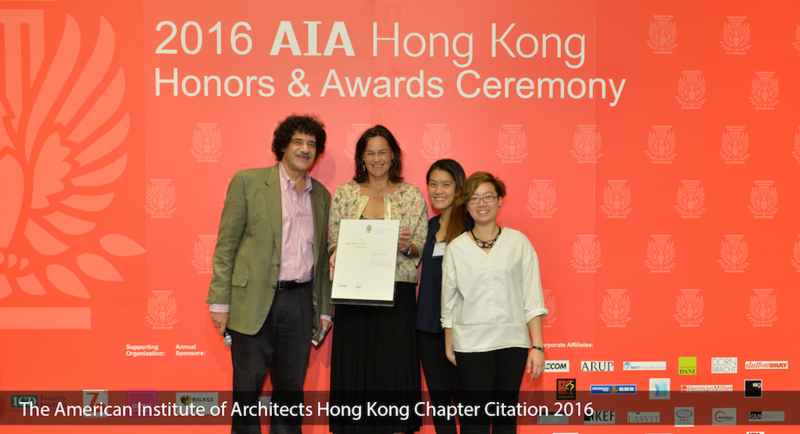 Urban Discovery is extremely honoured to receive the Citation from AIA Hong Kong, a Chapter of The American Institute of Architects. The Citation is given in recognition of distinguished achievements in promoting the value of architecture in society, and fostering public awareness of issues related to the built environment. Receiving this, especially as it was the only Citation granted this year, means a lot to all of our team and definitely serves as motivation for us to continue our heritage work with local communities in Asia’s historic cities! 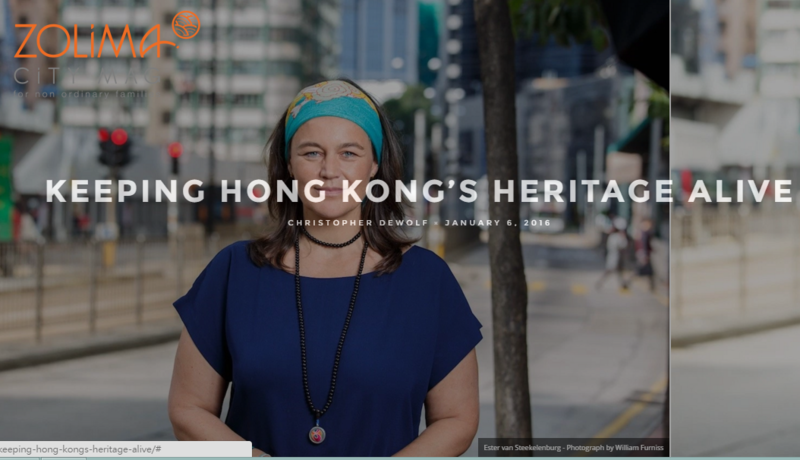 Christopher Dewolf from Zolima City Mag interviewed Urban Discovery founder Ester van Steekelenburg to find out how she keeps Asia’s heritage alive. 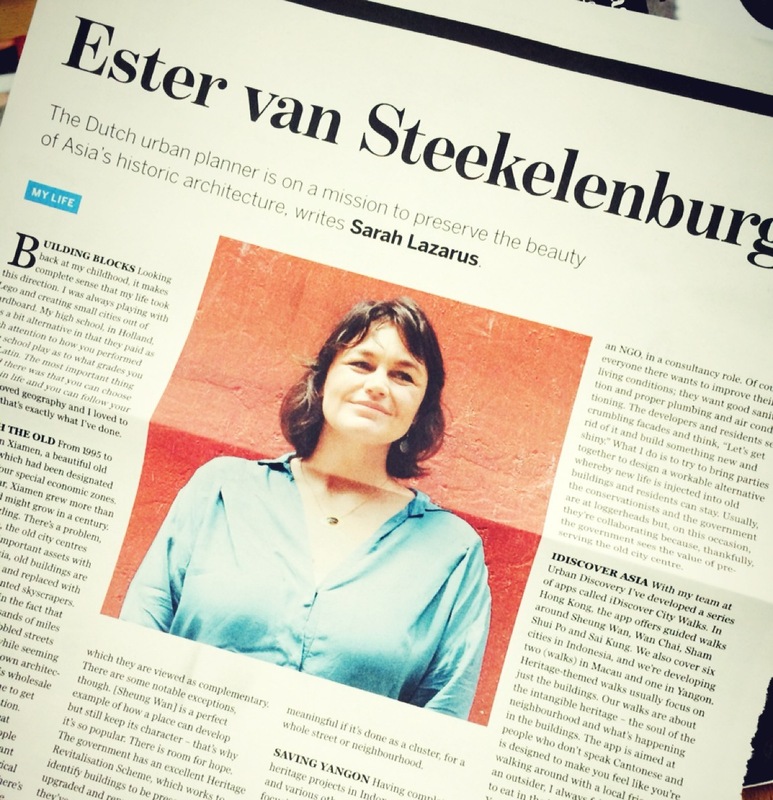 Listen to Urban Discovery founder Ester van Steekelenburg discuss with NPO Radio 1 how rapid urban development is putting the city’s heritage at risk.